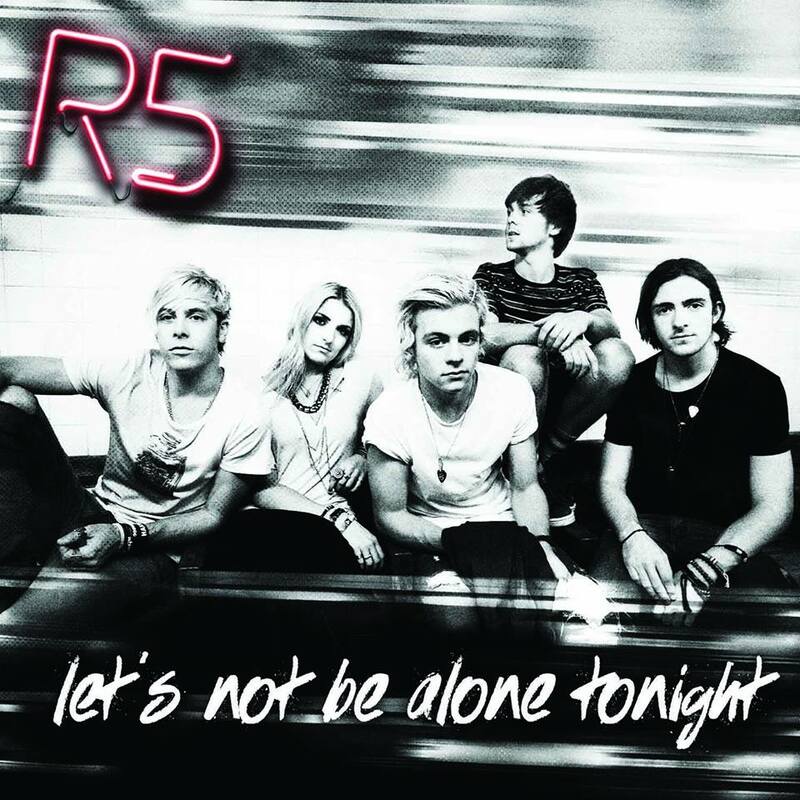 Those really rascally rabbits from R5 (siblings Rocky, Rydel, Ross and Riker, along with Ellington Ratliff – so at least there’s an ‘R’ in there somewhere) return with their soon-to-be-released new single ‘Let’s Not Be Alone Tonight’. They premiered the official video to the new track late yesterday, so we’ve decided to give it the once-over for our first Tuesday story. As far as clips go, it’s pretty simple. It’s a studio-based offering that’s glammed up as far as it can be via the use of pastel panelling-type graphics added in the post production process (yes, we’ve gone from Rs to Ps now… keep up!). 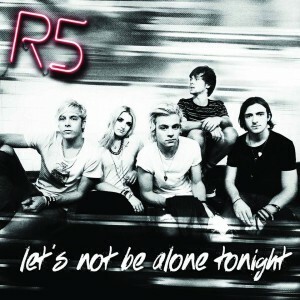 It’s not going to win any awards visually, but the single’s super-catchy and it’s bound to win a few new fans.